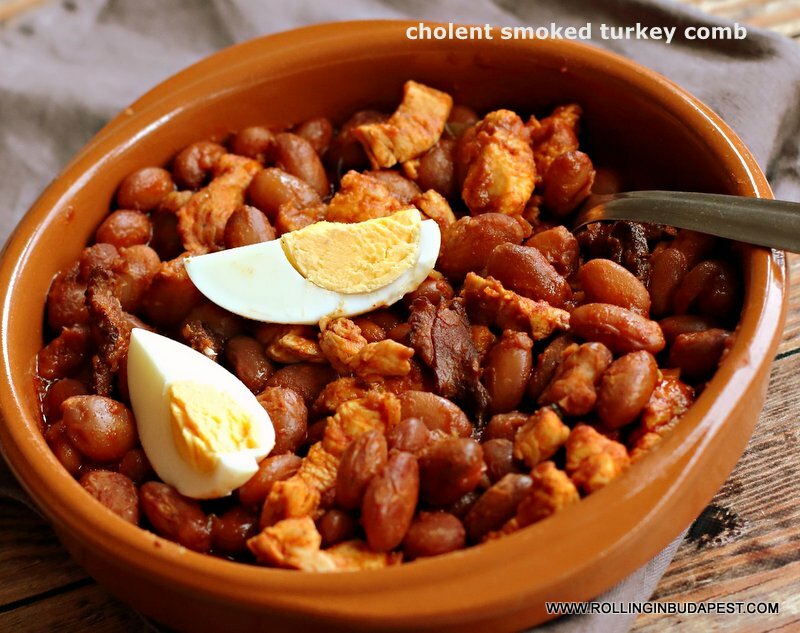 The 4th Cholent Festival @ Budapest – 2018. The 4th Jewish Gastronomy Festival – 2018. Sunday, August, 26. from 11 a.m. till 9 p.m.
As in the previous years coming up at the last week-end in August the real kosher gastrofestival in Budapest will be held at the same place at the District, VII. Kazinczy Street. The event offers you a traditional diverse gustatory journey. The venue is in a friendly and familiar atmosphere and enjoy known and unknown favorite Jewish food. You just have to let yourself be guided by all your senses! Now how does this make you feel in advance? The event can be enjoyable of all ages. The visitors can discover on site the kosher cuisine, have a taste of the Shabbat dishes, furthermore the traditional Jewish foods known around the world. The Klezmer music is also known around the world and the Klezmer band on the spot playing music during the whole day. The little ones, children are not left out in the whirl of activities at the special KidZone set for their entertainment. Worthwhile to go have taste for those who do not follow the Jewish tradition. The event is free, no tickets are required!